The vehicle cockpit is becoming a smart, learning, digital space on wheels. 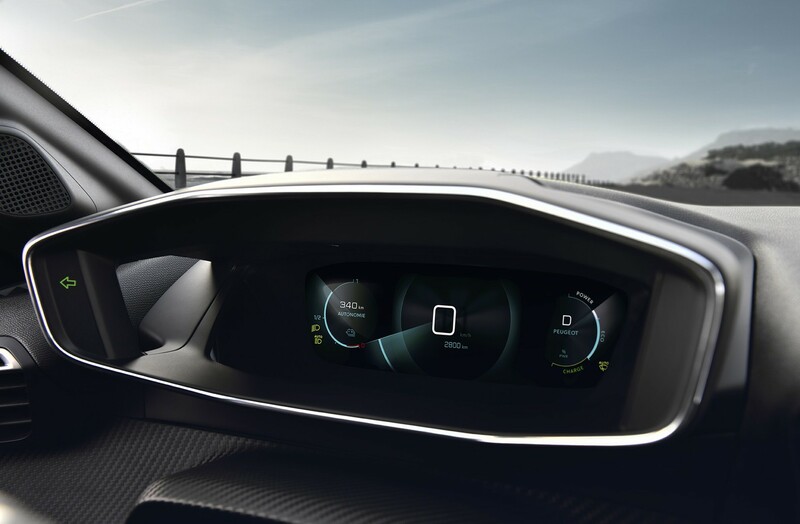 Visteon, a global leader in cockpit electronics, will showcase a range of products aimed at improving safety and the user experience in this new digital environment at the 2019 Shanghai auto show starting April 16. 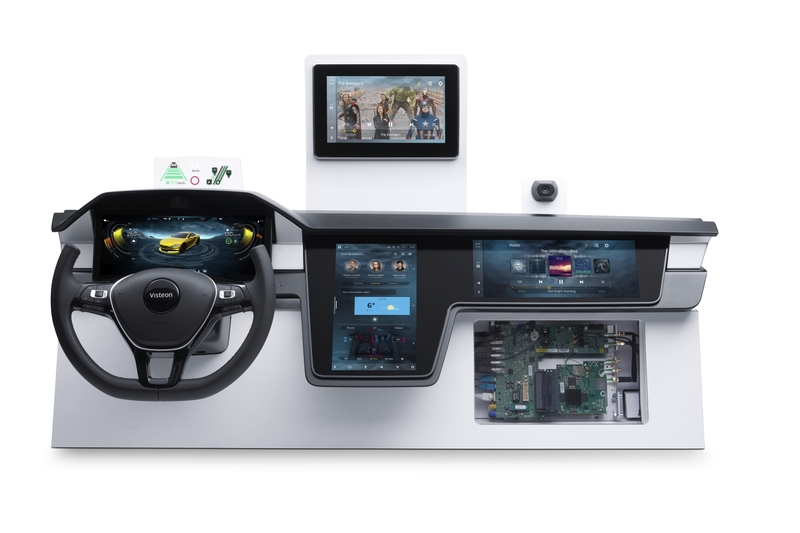 Visteon is focused on improving safety on the road while enabling seamless access to information – from personal devices, the vehicle and the cloud – using innovations in cockpit electronics technology ranging from domain controllers to machine learning. 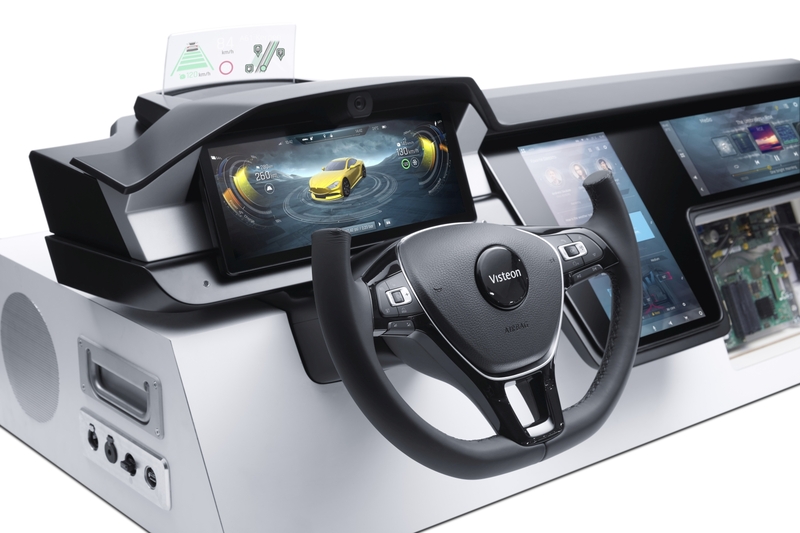 At China’s largest auto show, Visteon will demonstrate its leadership in digital cockpit platforms, including all-digital clusters, advanced displays and a scalable autonomous driving platform. The emergence of automated vehicles requires fresh approaches to the human-machine interface in the cockpit, to ensure control can shift safely and seamlessly between the driver and the vehicle, while keeping occupants informed, engaged and entertained. 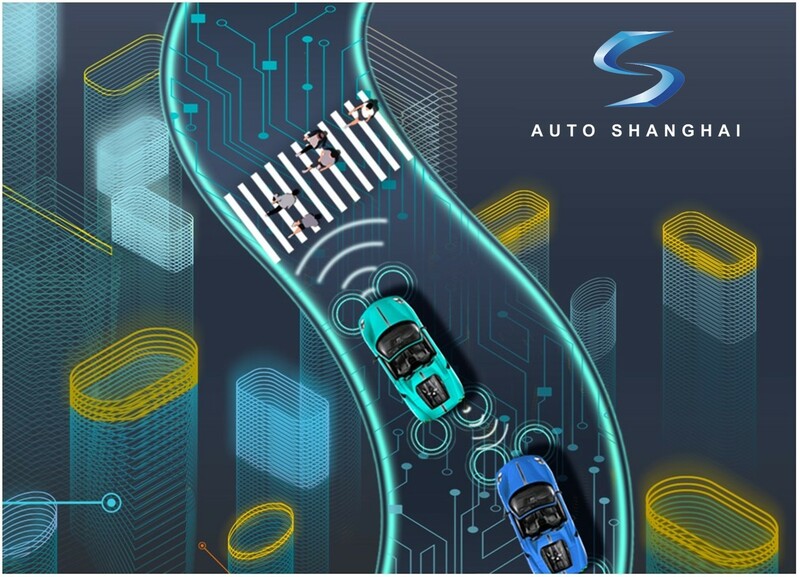 As a leading technology provider in China, with a strong record of growth, we are bringing flexible and scalable digital cockpit solutions for Level 3 and higher applications to the world’s largest automotive market. 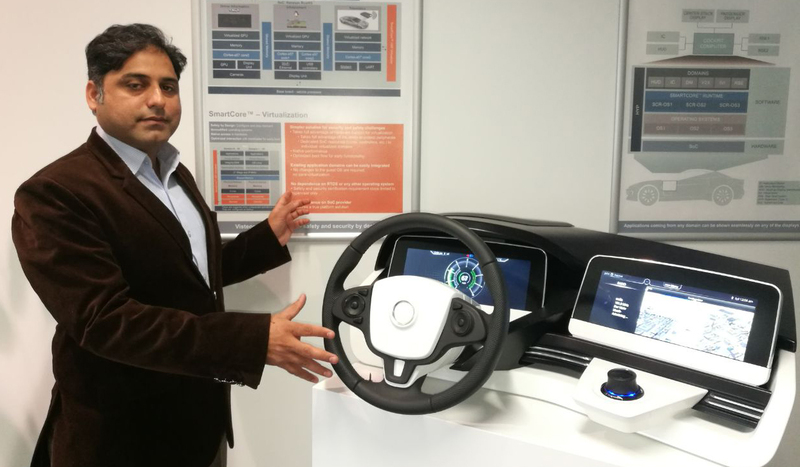 A highlight of Visteon’s exhibit in Shanghai is the integrated cockpit experience, demonstrating the interplay between Visteon’s industry-first SmartCore™ domain controller and its Drive Core™ autonomous driving controller. These controllers interact to manage the experience of drivers and passengers as the vehicle assumes control from the driver or gives it back, depending on the situation. The system helps occupants understand and trust the vehicle’s actions, while the vehicle senses its surroundings and the driver’s readiness to resume control. Larger, curved immersive displays are becoming the primary interface in the vehicle. Visteon will introduce several displays to the China market, including an eye-catching 3D cluster with a switchable lens delivering a 12.3-inch automotive-grade display with precise eye position tracking. Visteon also will showcase its eXperience display – first shown at CES™ 2019 in January – which encompasses haptic feedback, proximity sensing and handwriting recognition. Visteon also will team with Tongji University, located in Shanghai, during the show to announce several areas of strategic cooperation. The 18th Shanghai International Automobile Industry Exhibition is expected to draw more than 1 million visitors.